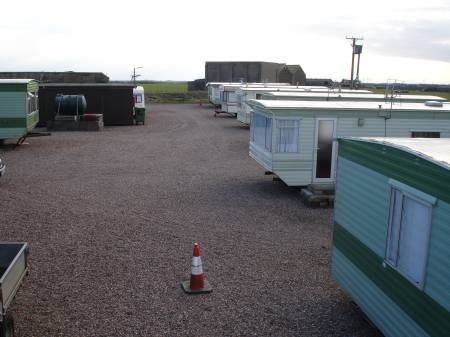 We offer self-catering rooms and static caravans at a price that is all-inclusive. 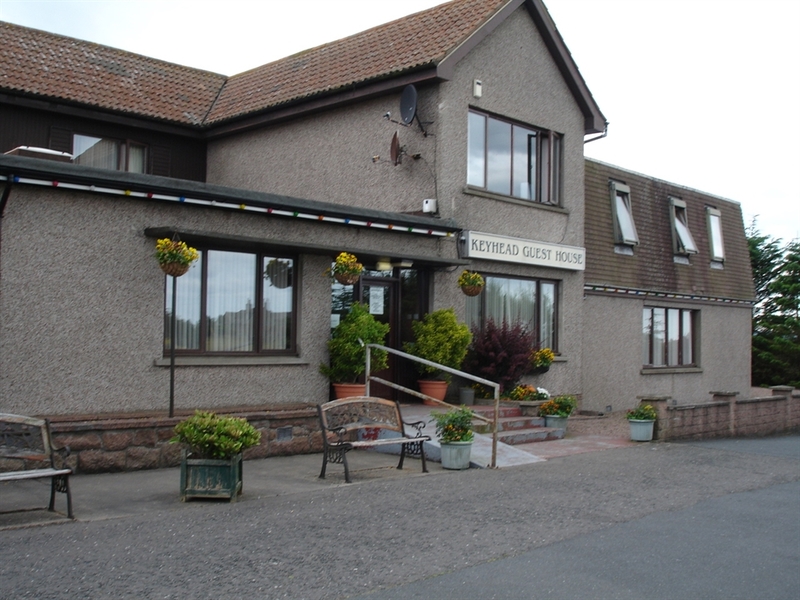 Our rooms and caravans are all self-catering. The accommodation includes free Wi-Fi, bedding, access to the laundry room with free to use washing machines and tumble driers, free private parking on-site, all kitchen cookware and essentials.